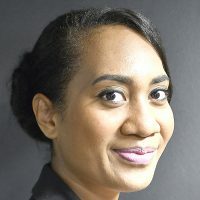 The collaboration between the University of the South Pacific and the University of Bergan in Norway continues to grow. 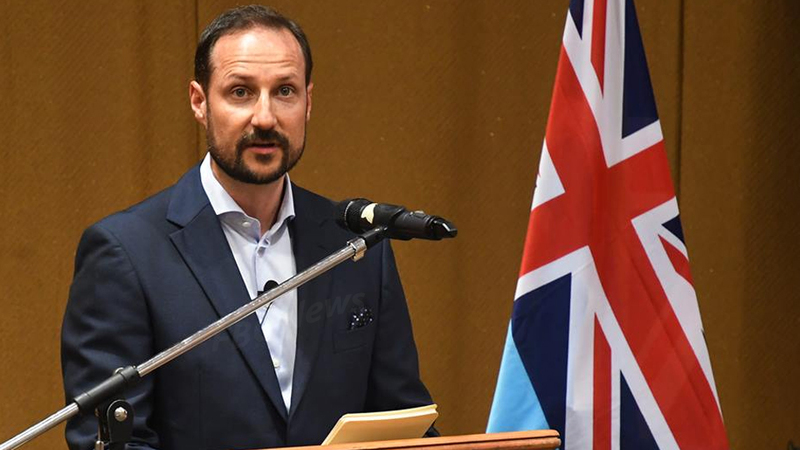 Crown Prince of Norway Haakon Magnus says this has been strengthened through the establishment of a new co-founded Norway Pacific professorial chair in oceans and climate change. Speaking at USP today, Prince Haakon says various Norwegian students have had the opportunity to study at USP. Meanwhile, questions were raised if more scholarships will be provided for students at USP to study certain programs in Norway. Norway’s Minister International Development, Dag Inge Ulstein says they’re looking at further collaboration regarding the student exchange programs. The Crown Prince was later welcomed with cultural performances at the Oceania Centre for Arts, Culture and Pacific studies.